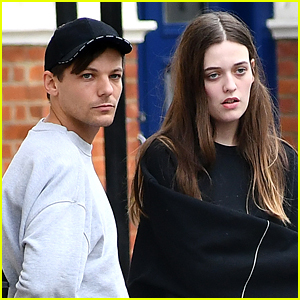 Louis Tomlinson’s Youngest Sisters, Daisy & Phoebe, Share Tributes to Félicité Following Her Sudden Death | Daisy Tomlinson, Felicite Tomlinson, Louis Tomlinson, Phoebe Tomlinson | Just Jared Jr.
Louis Tomlinson‘s youngest sisters, twins Daisy and Phoebe, are speaking out following the sudden passing of their older sister, Félicité. 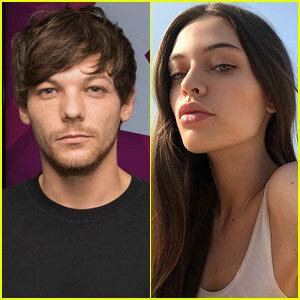 The 14-year-old twins took to social media over the weekend to pay tribute to Félicité, who passed away last week suddenly from a heart attack. 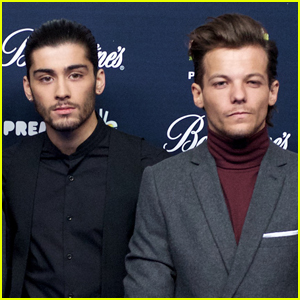 Our thoughts are still with the family as they heal. 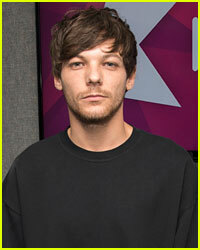 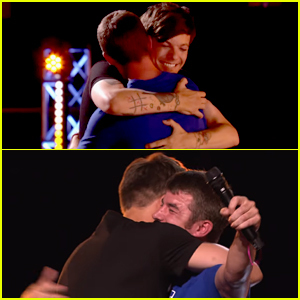 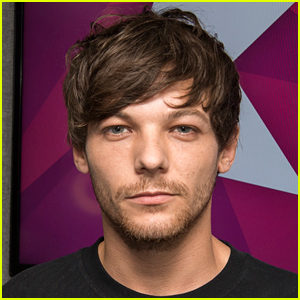 Did Louis Tomlinson Shade Justin Bieber In a Recent Interview? 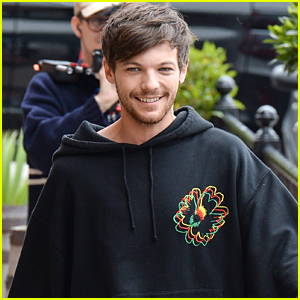 Louis Tomlinson Releases Emotional Single, 'Two Of Us' - Stream & Lyric Video! 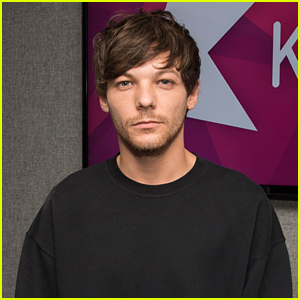 Louis Tomlinson Announces New Single 'Two Of Us' Release Date! 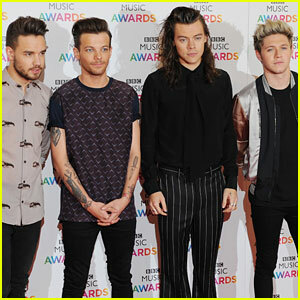 Liam Payne Says One Direction Might Have a Holiday Reunion! 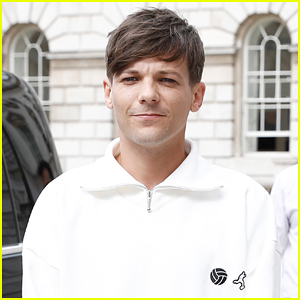 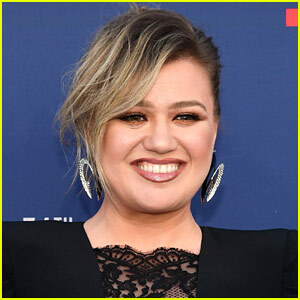 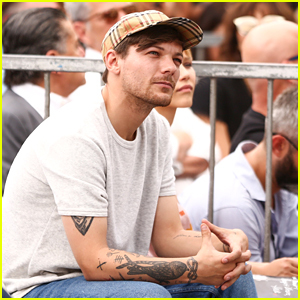 Louis Tomlinson & Grace VanderWaal Step Out for Simon Cowell's Walk of Fame Ceremony! 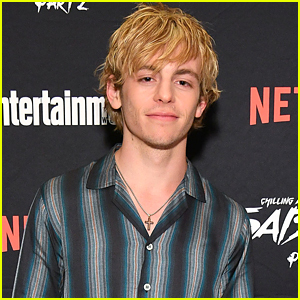 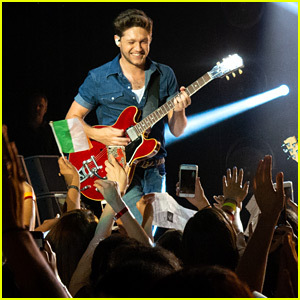 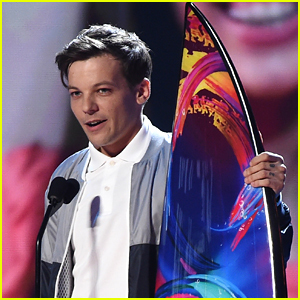 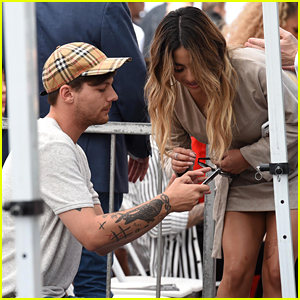 Louis Tomlinson Accepts Surfboard for Choice Male Artist at Teen Choice Awards 2018! 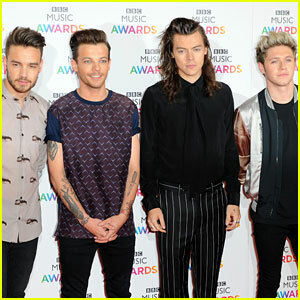 One Direction Celebrates '8 Years of One Direction' - See Their Tweets!